We will have you engaged and immersed the entire time. This town is small, safe, and friendly and few people speak English. Experience Costa Rican hospitality at its best! 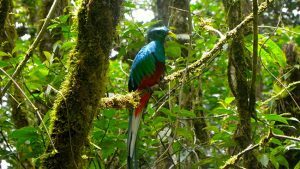 After a few days in Tilarán, you will visit a rain and cloud forest, an animal sanctuary, volcanic hot springs, and a few more waterfalls. We will have optional excursions for ziplining, night hikes, and bird watching!! 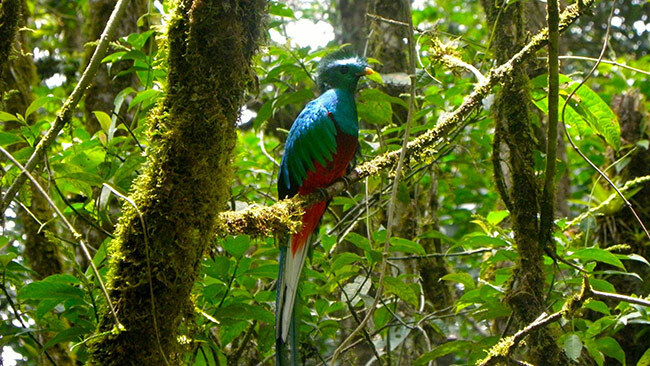 First, who doesn’t wish to see the elusive quetzal! I will be waking up early in the morning on our day in Monteverde to try to catch a glimpse of him and capture him/them on film/chip as well. 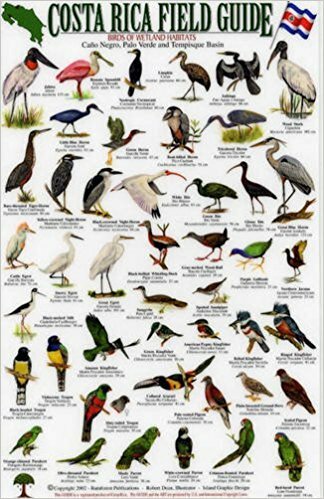 We will have a special guide who is experienced in finding the birds. For those who would rather go ziplining or spend their leisure doing something else, everybody will have a chance to see the hummingbirds feeding at Monteverde Reserve. 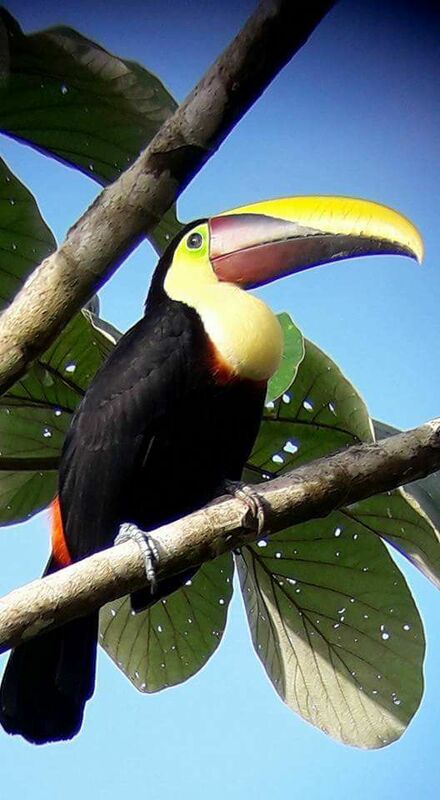 My other goal is to find the toucan. This time I have my special telephoto lens, so even if he is way in the treetops, I can click a pic. Airbnb Superhost, Analive Alfaro, has worked out for us to see them at her finca, by feeding them bananas so they’ll come down. If I don’t capture one with my camera in Monteverde, I’ll make sure to snap one at El Ecocentro La Esmeralda. 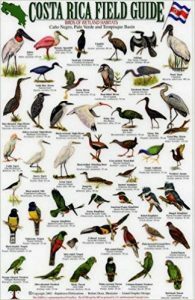 Lastly, I am including a picture of this Costa Rica Field Guide I have from Rainforest Publications. 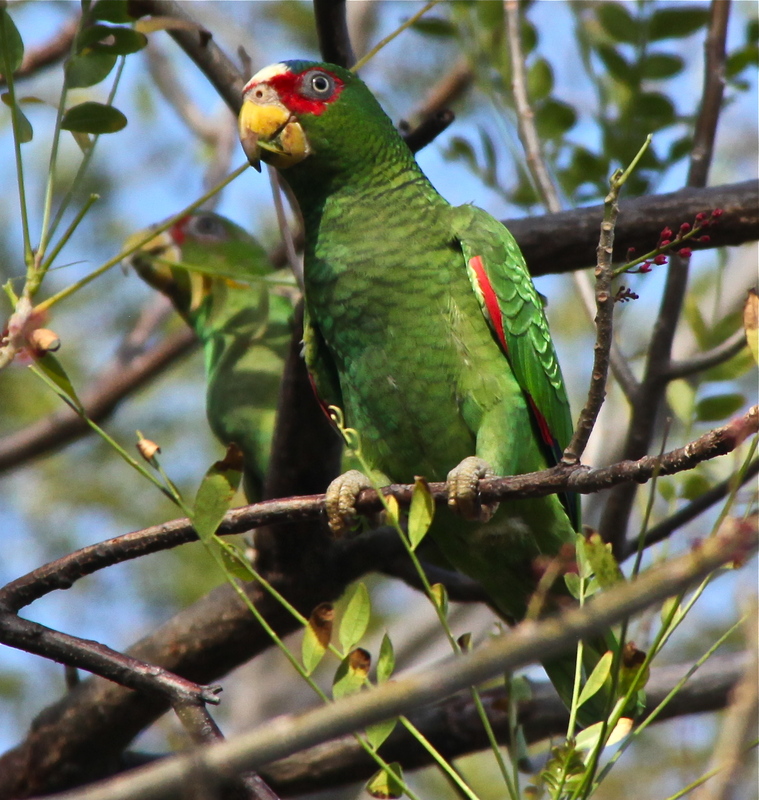 It is two-sided so you can see the myriad of birds including wild parrots and parakeets that we can easily see flying in swarms in the Costa Rican tropical paradise of Guanacaste. Come with us and be changed forever! Registration due no later than June 4. Contact Us for more info. ← Why Are You Going to Costa Rica?